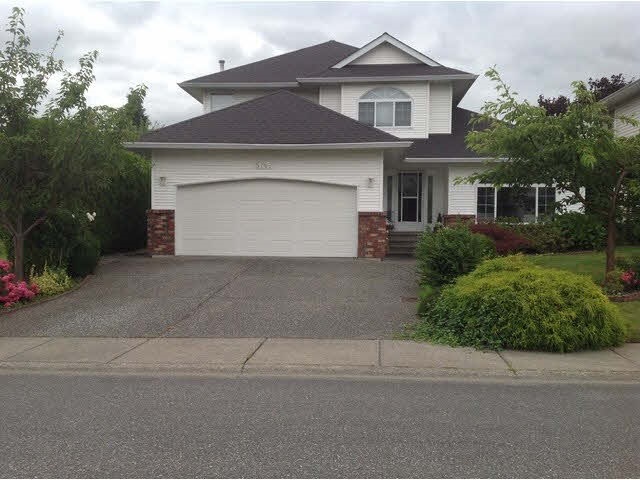 I have listed a new property at 107 9055 ASHWELL RD in Chilliwack. Sought after "Rainbow Estates". Here's your chance to be part of one of Chilliwack's most popular retirement living communities. Well maintained home with 2 bedrooms, 2 baths, very spacious over 1000sq ft. Large kitchen and open living room with gas fireplace. Quaint patio and garden area. A separate shop with a covered sitting area. Nicely landscaped.